This is really two mini reviews in one. A while back the folks at Parrot wanted me to check out their A.R. 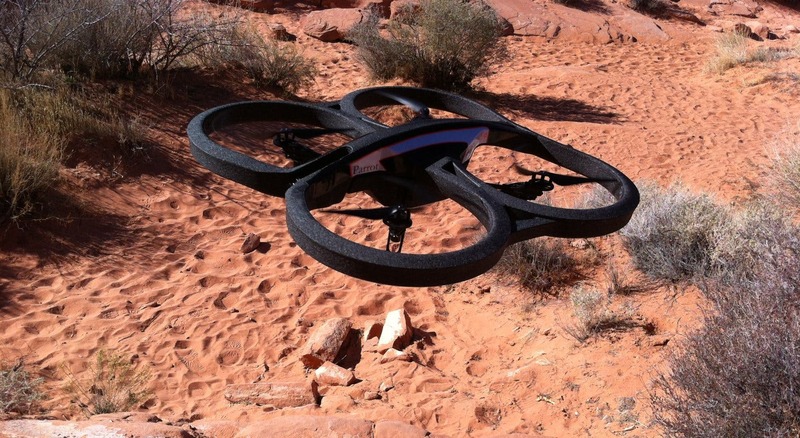 Drone remote controlled aerial vehicle. So I spent a couple of months doing some product testing. In the process I utilized the quadricopter's two onboard cameras along with Parrot's FreeFlight (Free) drone control app to shoot some video, which I wanted to include with my reviews. Then the dilemma arose of where the heck to find the time in my busy schedule to both write a review and edit about 25 minutes of aerial video down to a short snippet that I thought people might be interested in watching. 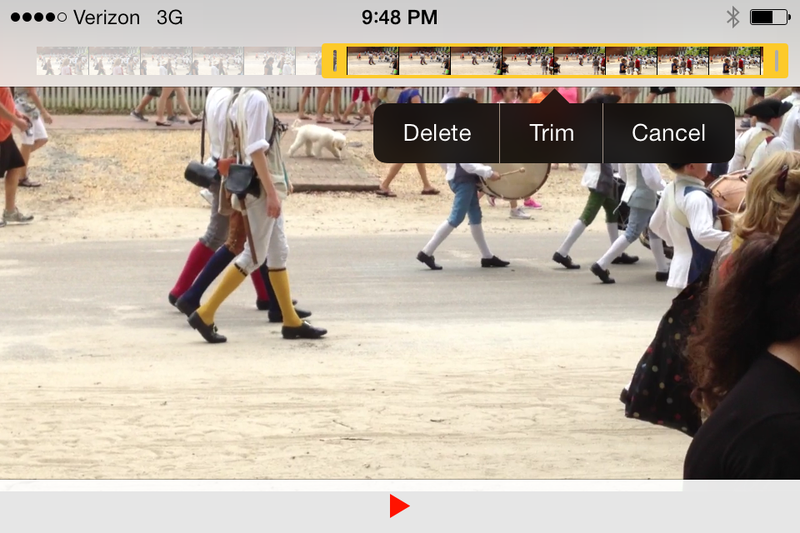 Enter the remarkable video editing app, Replay, which I learned about during Apple's live presentation of the iPad Air 2. 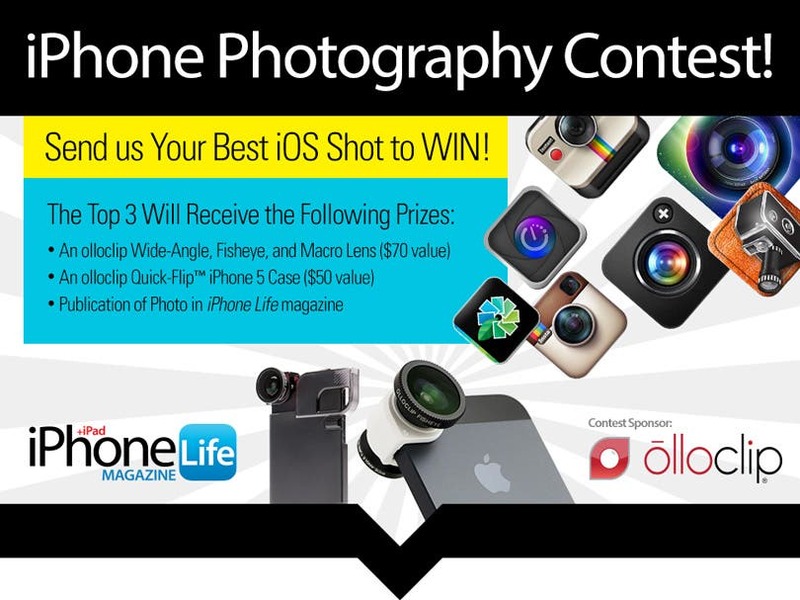 Enter the iPhone Life Photo Contest: Deadline October 24! 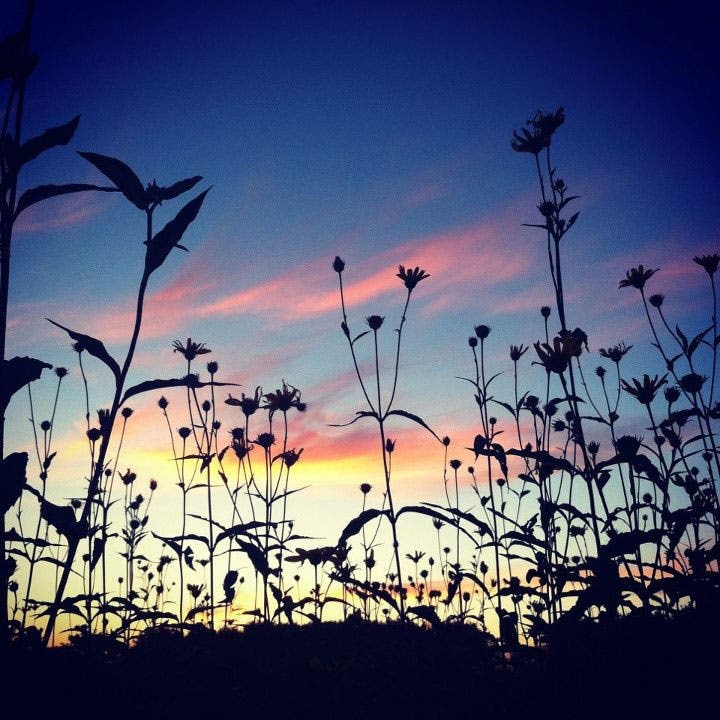 Read more about Enter the iPhone Life Photo Contest: Deadline October 24! I love the changing of the seasons. In fact October is one of my favorite months here in the US. From coast to coast, temperatures are cooling down, trees are lighting up with brilliant colors, and there's a refreshing nip to the air. With the return of the cooler weather, many of us are rummaging through our closets, as we put away our warm weather gear and search for our winter wear. If you are in the market for a new winter jacket (or if you're contemplating giving a warm jacket to that special someone) have I got an amazing recommendation for you! 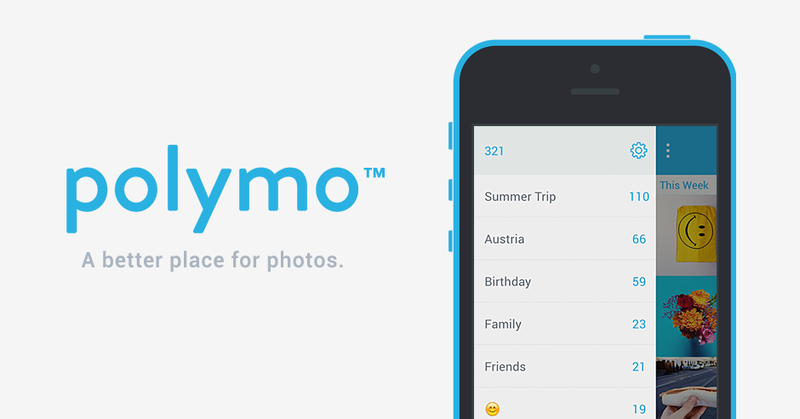 A new iOS app called Polymo ($1.99) will keep your mobile photos organized before you actually shoot them. Add tags while you take pictures and all of your images will be curated automatically. If you have ever wondered how those marvelous photographs from iPhone enthusiasts are captured, wonder no more: they weren’t captured, they were crafted. If you want to craft eye-catching photos yourself, then you will need to get a copy of The Art of iPhone Photography. 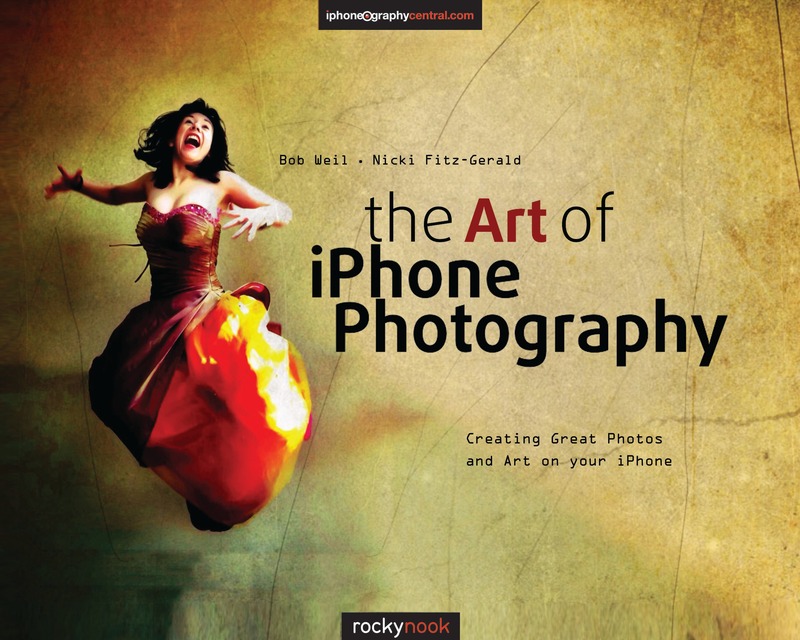 Bob Weil and Nicki Fitz-Gerald have compiled entries from a wide range of iPhone photographers. 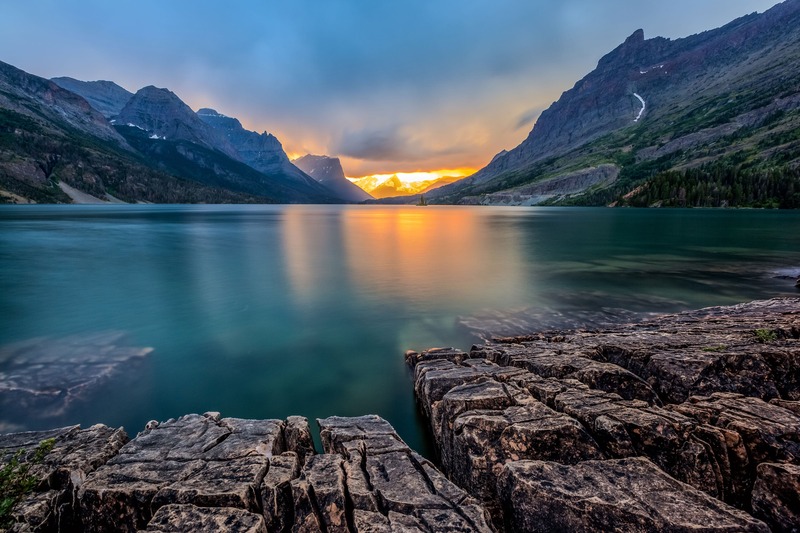 They cover everything from the basics of taking portraits to capturing landscapes and street scenes, to how to best use panorama settings and HDR. Some people take and edit photos on their iPhone like a pro, using their iPhone's native Camera app along with all sorts of other apps to produce beautiful images. Others feel majorly accomplished when they can just successfully take and post a photo to Facebook. But what if you're part of the iPhoneography beginner group and you want to post a photo that isn't sharing ready? For example, a friend recently told me she was about to post a picture of some pretty spring flowers when she realized there was a clump of dog waste in the corner of the image. She didn't know how to crop her photo, so she just deleted it. Review: Pelican S130: the Ultimate Laptop/Camera Adventure Backpack? We all love to take pictures. Fueled by social media and the era of the smartphone camera, it seems like we've all become semi-professional photographers. While the iPhone is certainly an invaluable photographic tool, there are times when it just can't do the moment justice, no matter how many photo enhancement apps you have on board. Enter the Pelican S130 Sports Elite backpack ($178.18 at B&H Photo), with an optimal solution for carrying your higher quality digital-SLR on your adventures this summer. 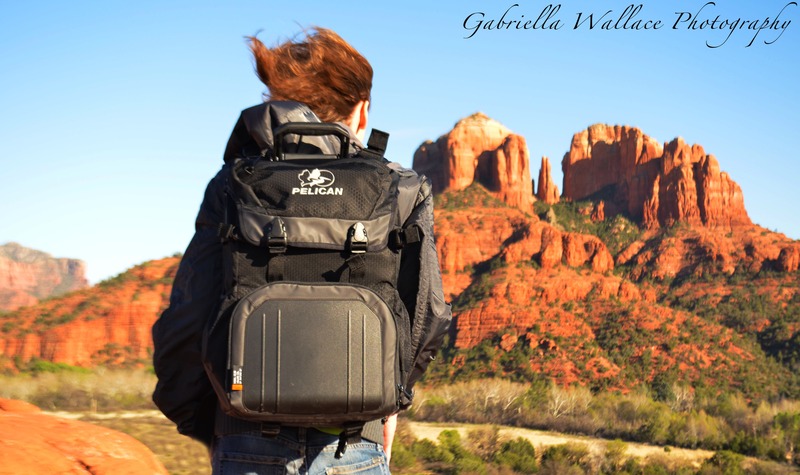 Read more about Review: Pelican S130: the Ultimate Laptop/Camera Adventure Backpack? Hello friends and fellow iphoneographers. 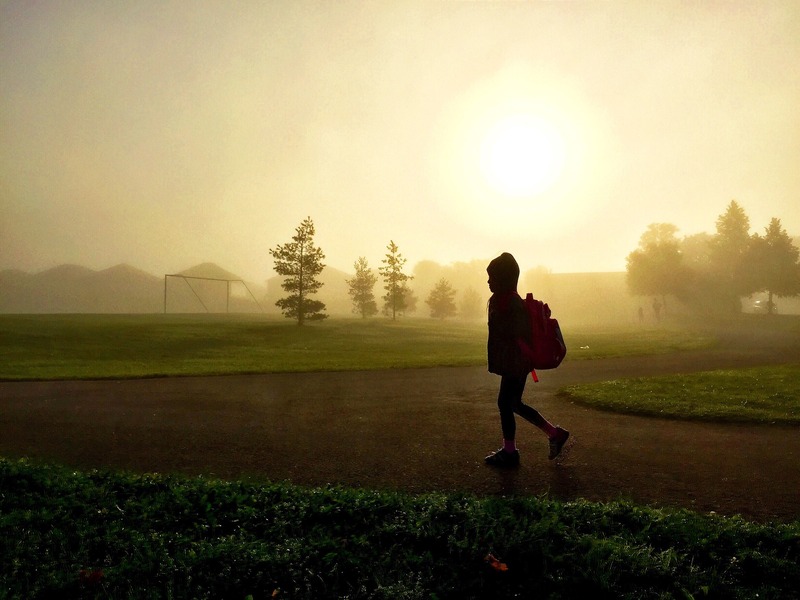 In this post I will be teaching you tips and tricks for capturing fantastic silhouette shots. 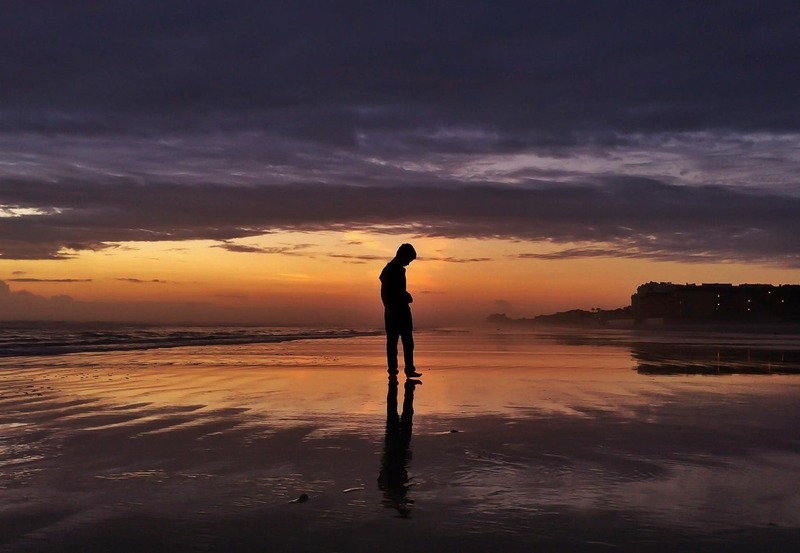 For starters, you can use many different subjects for your silhouette shots. This includes people, birds, trees, or any object that would form a great silhouette. You always want to make sure your subject is in front of the lighting you choose to use. I find the best silhouettes are captured using natural light in the background. Sunrises and sunsets are my personal favorite backgrounds for capturing fantastic silhouette shots. I believe you can never go wrong using one of these as your backdrop. Camera phone videos, particularly of outside activities, are often rolling and jerky enough to make one practically lose their lunch when viewing them, which is why a camera tripod is a great tool. 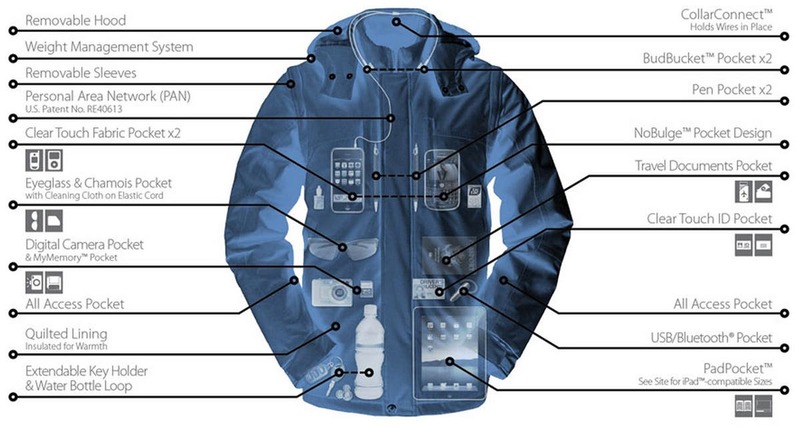 You can't lug one everywhere however, and it's usually impractical for your iPhone. Apple has added software image stabilization into the iPhone, but there are limits to its effectiveness. You can save yourself and your loved ones some replay discomfort by adding a more robust video stabilizer app to your iPhone library. There are online tools available on sites like YouTube, but for a finer level of control, you might try Emulsio (free), which was just updated on February 24.
iPhoneography Workflow: "Dawn On Sunday"
This is my workflow for the photo titled "Dawn On Sunday." My family and I recently went on vacation to New Smyrna Beach, FL. It had been cloudy and rainy the entire week. 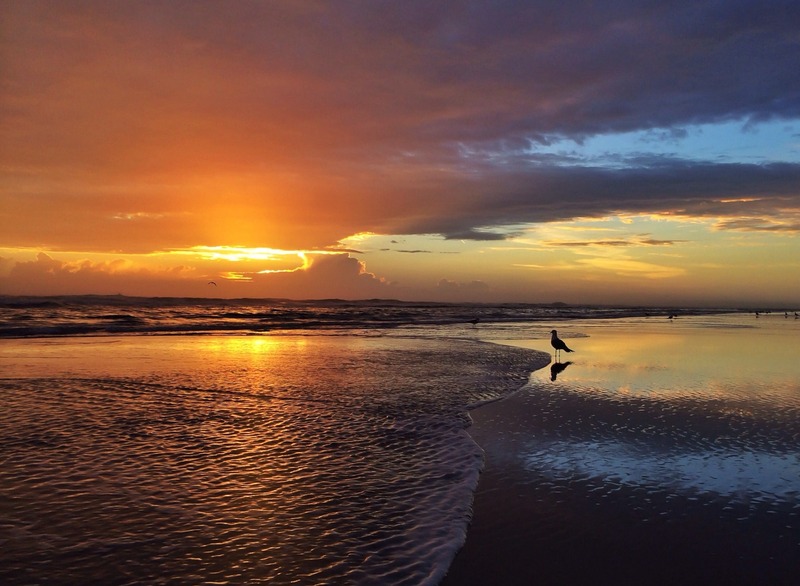 I read the weather and saw that I might have a chance to catch a sunrise on Sunday, so my son and I got up early that morning and headed to the beach where I was lucky enough to see the sun rising. The sunrise lasted for about an hour before the clouds recovered the sun and sky. 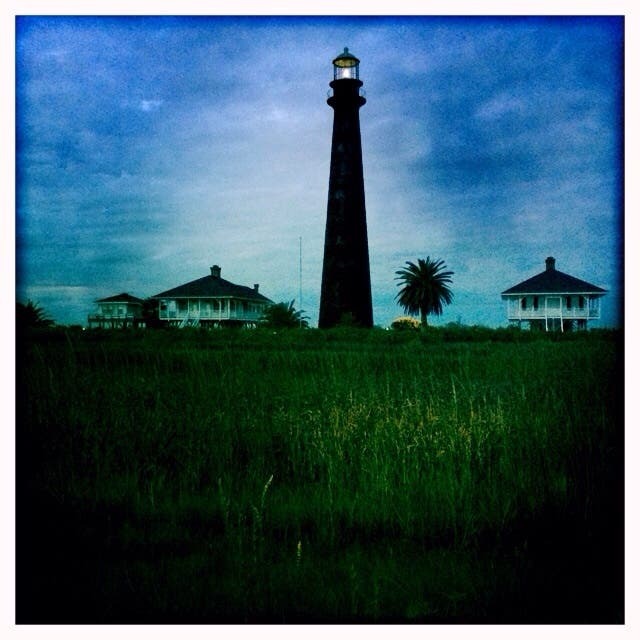 Read more about iPhoneography Workflow: "Dawn On Sunday"